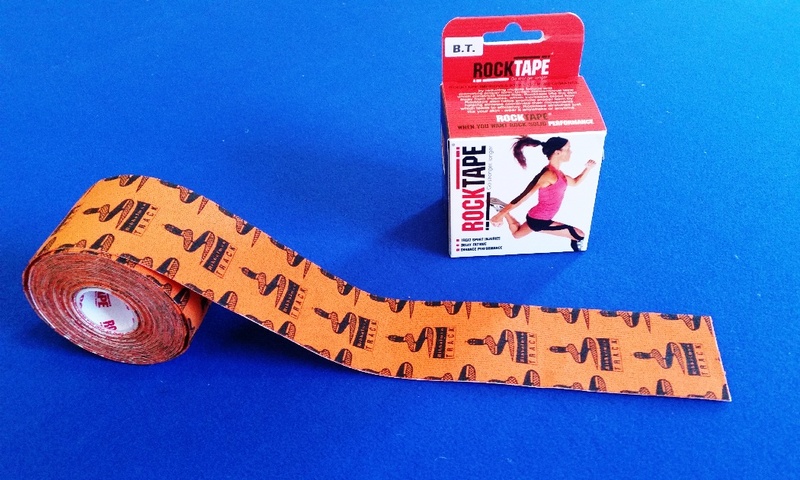 Easily treat unopened blisters on the move with RockTape. Rocktape kinesiology tape's strong yet gentle adhesive protects skin in the most challenging conditions. 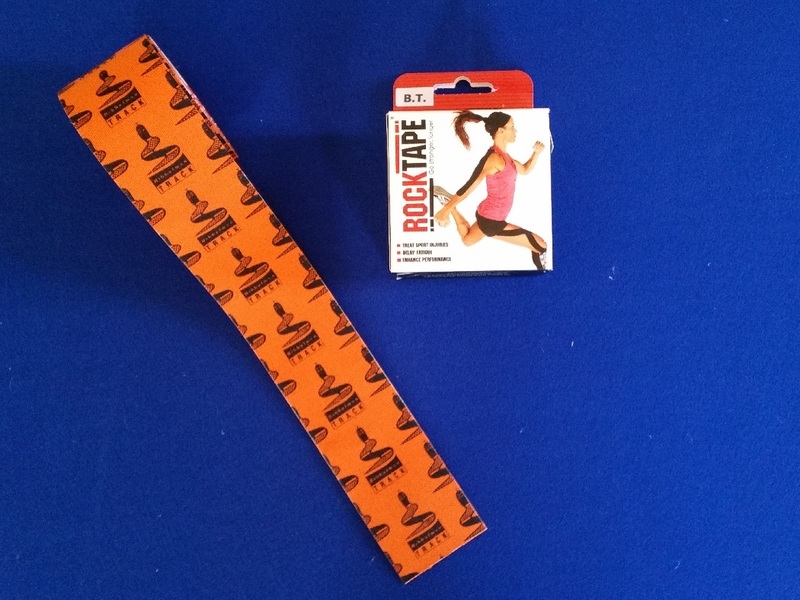 Unlike rigid tape, which many people find too stiff and restrictive, RockTape is stretchy and is quickly becoming the preferred tape used by practitioners and athletes to treat and then prevent the recurrence of injuries. 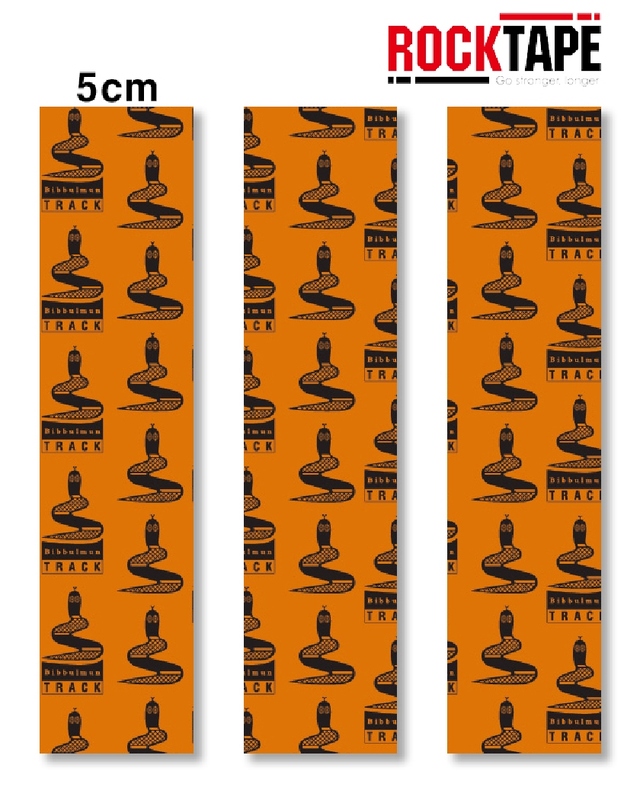 See RockTape.com.au for more information.